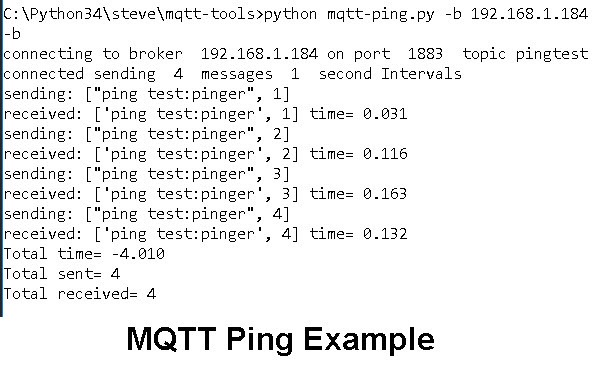 This test tool is a simple python script that tests if a broker is up and how long messages take, just like the traditional IP ping utility. The utility is designed to be run from the command line. Was there enough detail in this tutorial for you to follow? Please help me improve these tutorials by leaving your comments,rating them,asking questions.